Colocation America offers an affordable way for businesses to enjoy the benefits of a secure data center but without all the upfront costs of building their own. With a full rack colocation plan, also known as 42U colocation, clients get 42u colocation completely dedicated to their own business—after all, sharing is not always caring! Receive up to a full rack server hosting in a fully redundant hosting environment with unparalleled connectivity all secured in a locked cabinet. 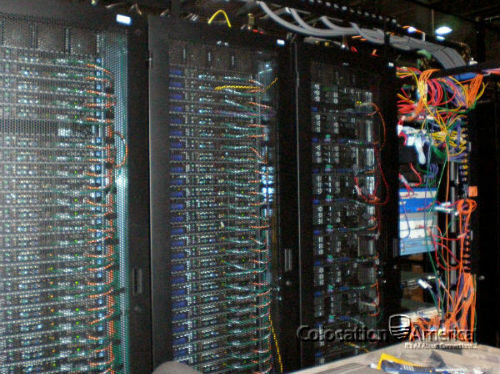 Each 42U colocation hosting plan is backed by Colocation America’s state-of-the-art data center security systems and comes with access to more than 200 top tier bandwidth providers to ensure the best possible connectivity. 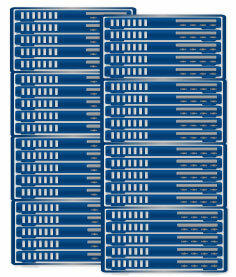 Best of all, Colocation America is ready to grow when you are! Choose from any of our 22 Tier 3 or higher data center locations and experience the best the industry has to offer at a price you can afford. None /64 IPv6s Need More? Contact Sales!